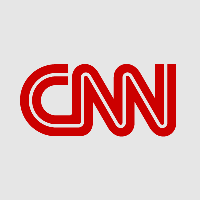 CNN has picked up two staff for its digital coverage: Former Washington Post national digital editor Masuma Ahuja has been named social apps producer and Dan Berman will join as enterprise editor for CNN Politics, effective September 21. Berman joins from the National Journal, where he served as assistant managing editor since 2014. Prior to that, he was the White house editor for POLITICO. Ahuja worked at The Washington Post since 2012. Prior to that, she was an associate editor at PolicyMic. Follow CNN’s technology and politics coverage via Twitter. So thankful / lucky to have worked @washingtonpost. I love this newsroom and have learned so much here. But excited for new adventures @CNN!